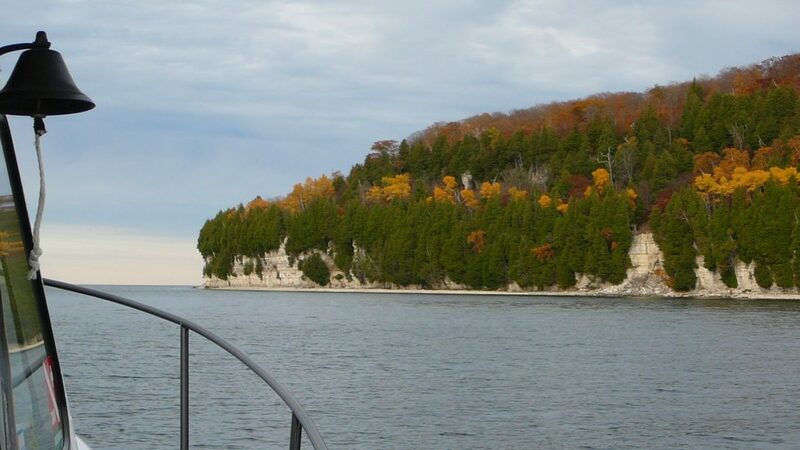 You have not seen Door County until you see it from the water. 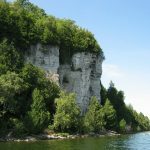 The Peninsula was settled from the water via sailing schooners. 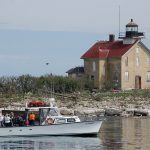 Our Captains and crew love these waters, know these waters and never get tired of sharing our love and knowledge of this beautiful Peninsula, it’s islands, lighthouses, coastline and even shipwrecks with you. 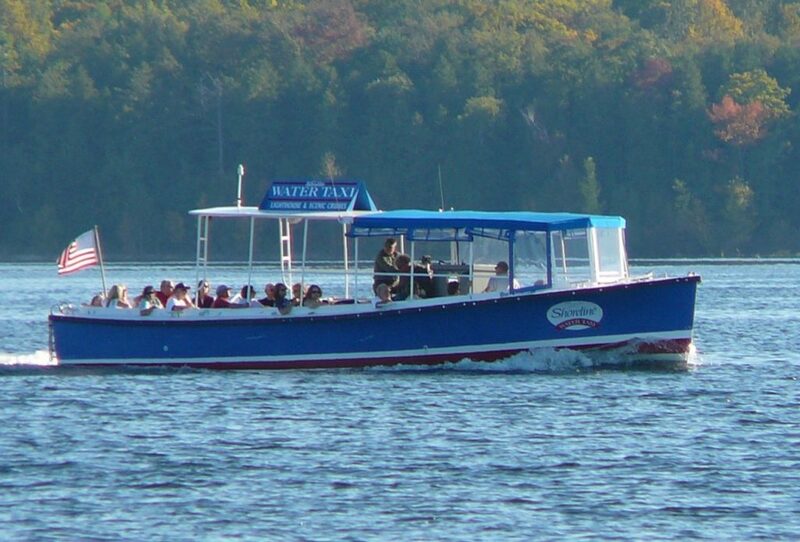 Shoreline Scenic Cruises & Charters is the first and original tour boat company in Door County. Our routes and tours are copied but never equaled. 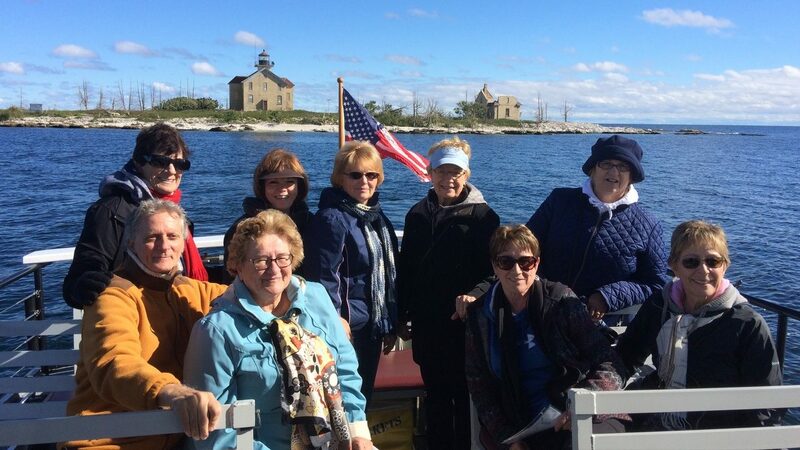 Allow us to show you why our tours are consistently rated the best. We hope to see you aboard! What sets us apart from the rest is our personalized approach and care about your tour. 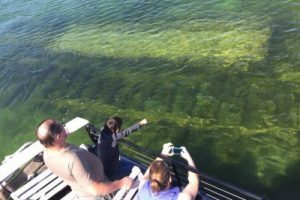 We want this boat cruise to be the highlight of your trip to Door County. With our smaller Navy boats, 16 passenger and 30 passenger you can interact with our Captain and crew as much or as little as you want.  Compare our tours to others. 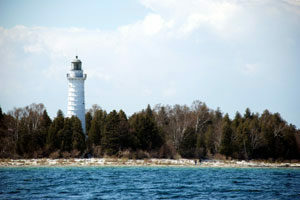 We stop at the lighthouse(s), shipwrecks & sights and get you up close for that memorable photo. Let’s go for an enjoyable cruise together! 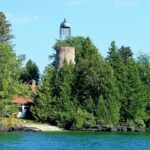 The Door County Peninsula is surrounded by water and beautiful scenery including lighthouses, islands and even shipwrecks from the 1800’s you can see. We offer several ways to not only see these sights but learn more about them. 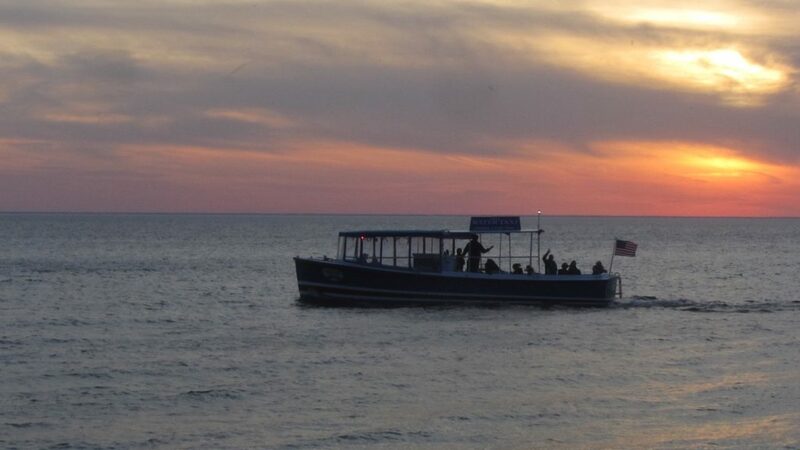 Our boat tours depart from two different locations using seaworthy U.S. Navy boats. 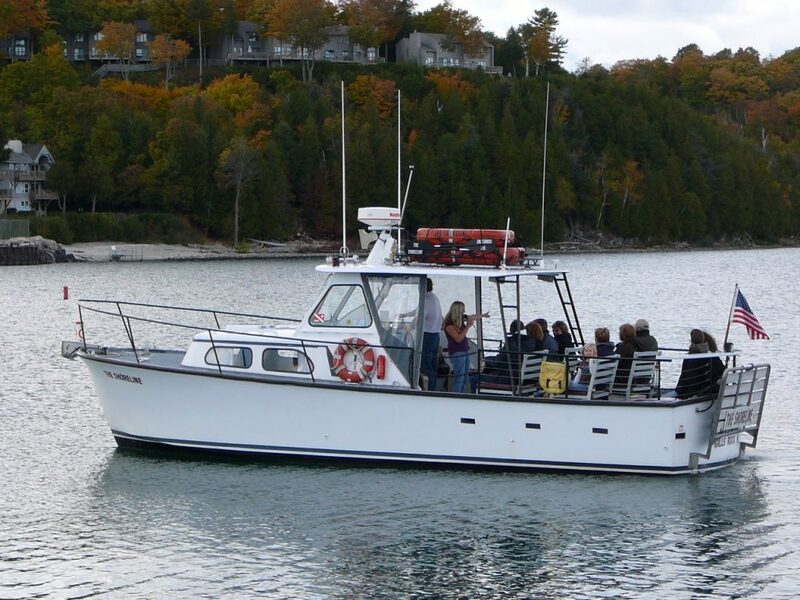 Both locations (Baileys Harbor or Gills Rock) offer daily cruises open to individuals or private charters where the whole boat can be yours for family or group. 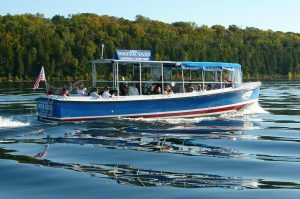 Several routes are offered on our daily cruises to see the sights or on a private charter you can create your own route. Check out the options each location offers. 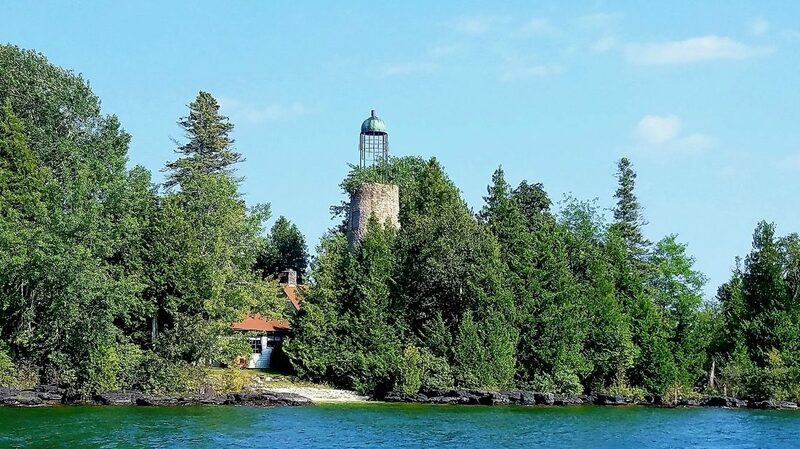 "We went on one of your cruises again because last year when we were up here it was the highlight of our vacation"
"This cruise was the highlight of our weekend in Door County"
"The narrator was full of information, it's obvious he knows Door County and the nautical history of this area"